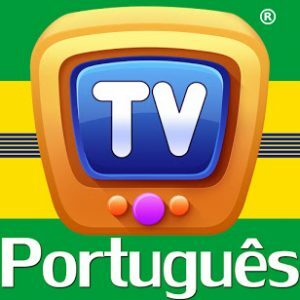 ChuChuTV is designed to engage children through a series of upbeat nursery rhymes and educational songs with colorful animations. 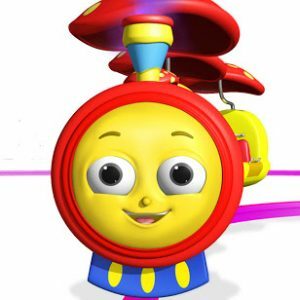 Our ChuChu TV characters will teach kids their favorite nursery rhymes, colors, shapes, numbers etc and more importantly good human values which we feel is very important for the next generation champions. We hope these videos will bring your family as much joy as we had in creating them. 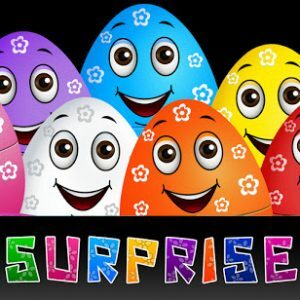 Lots of fun and discovery for your little ones with the colorful ChuChuTV Surprise eggs. 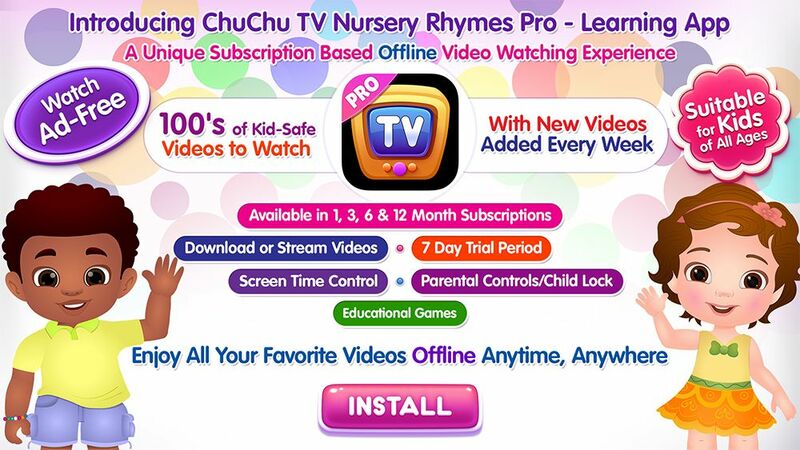 Our videos will make your kids learn, sing, dance and enjoy with ChuChuTV Surprise eggs. Subscribe Now for Lots of SURPRISES! 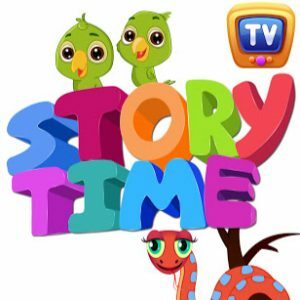 ChuChu TV Storytime narrates beautiful bedtime stories for kids in English. These bedtime stories will promote morals/good values of life to your little ones. These stories will not only be entertaining but will also be educative with a lot of fun. 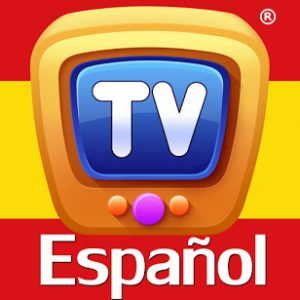 Wanny, Spanny and their Egg Friend Mr.Eggsie travel to the ChuChu TV Funzone Dreamland to learn many things like colors, shapes, alphabets, numbers, nursery rhymes and many many more things. You are welcome to join us in this fun-filled journey. Lots of love to our cute little fans around the world. Have a great day!! !